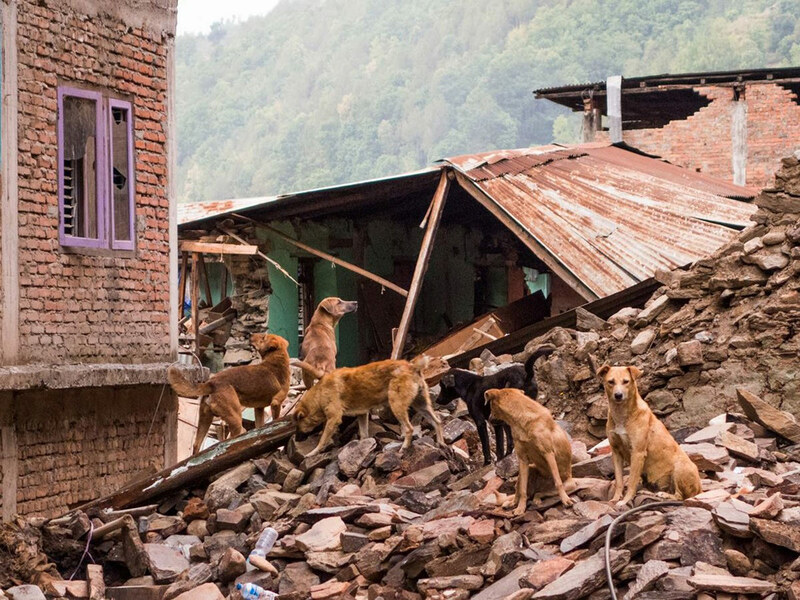 During the 2015 Nepalese earthquake, many thousands of animals were killed, along with the 9000 people who lost their lives. 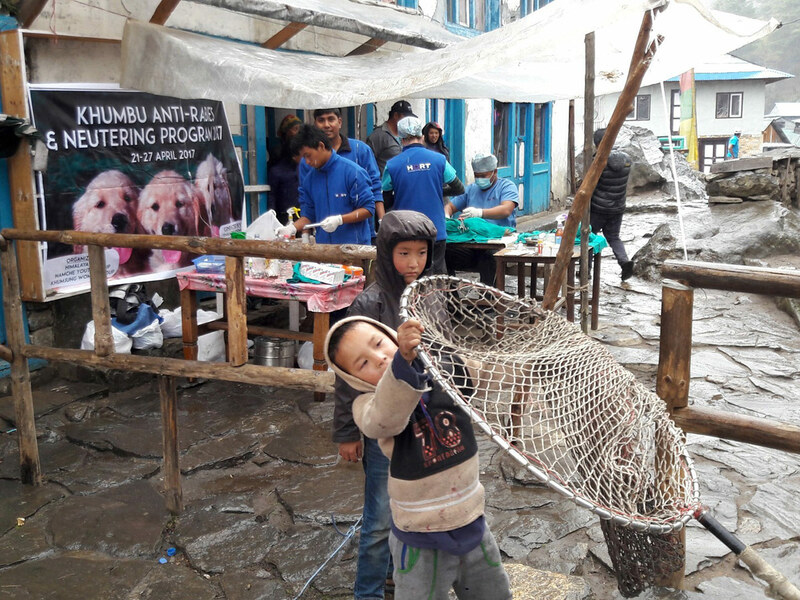 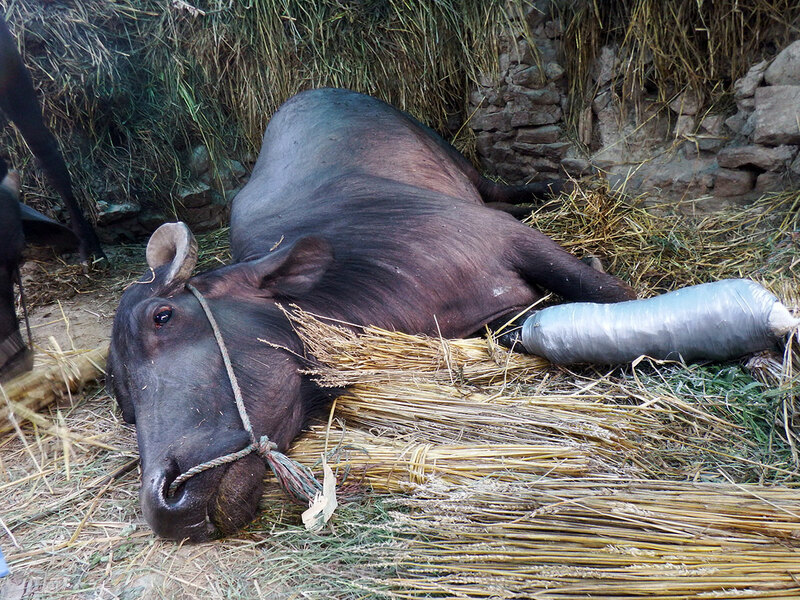 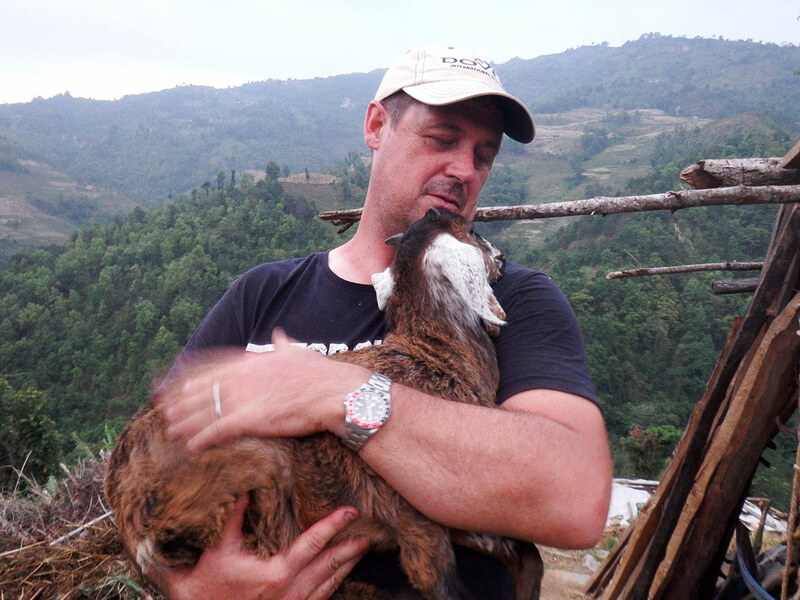 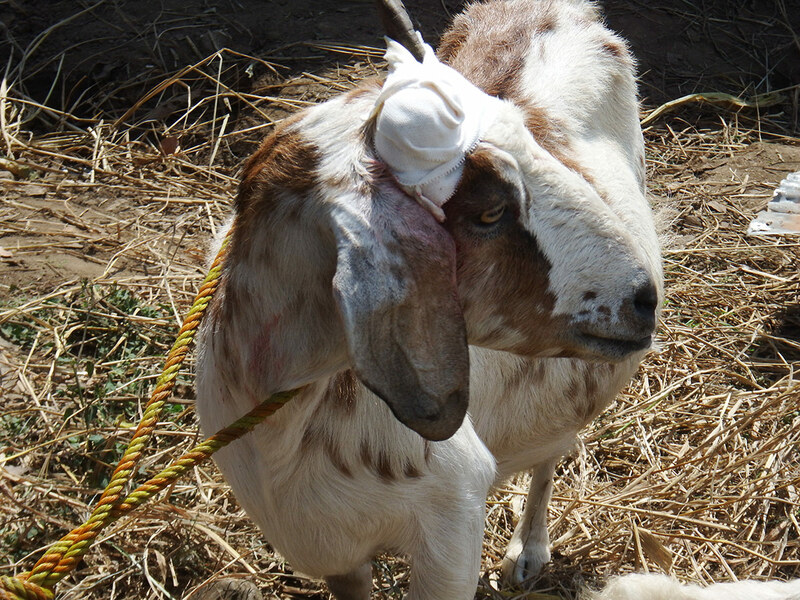 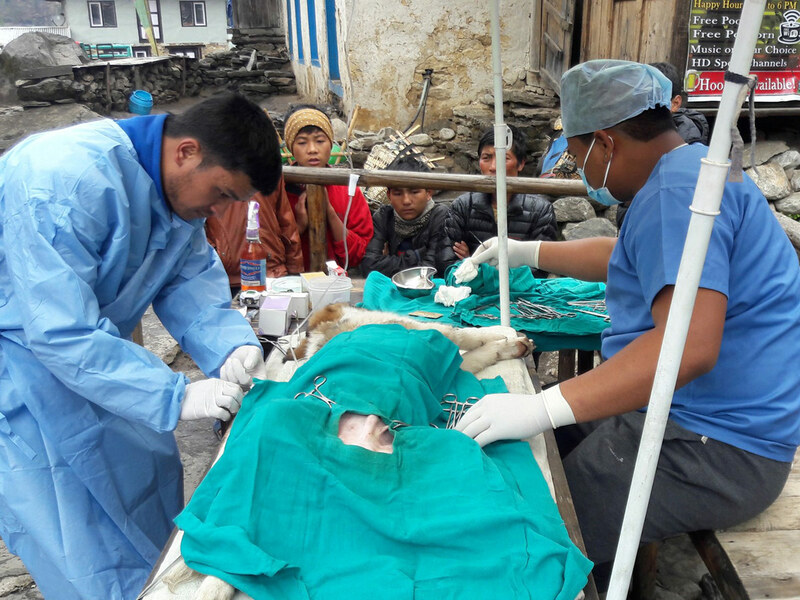 Shortly after the disaster, the Vets for Compassion team recruited two vets who worked closely with the Himalayan Animal Rescue Trust team (HART) to save many of these animals, many of which were farm animals that also represented livelihood for many of the villagers. 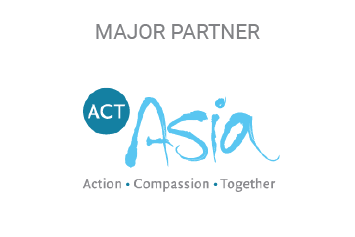 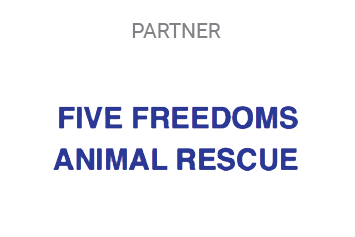 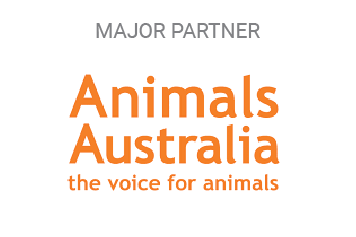 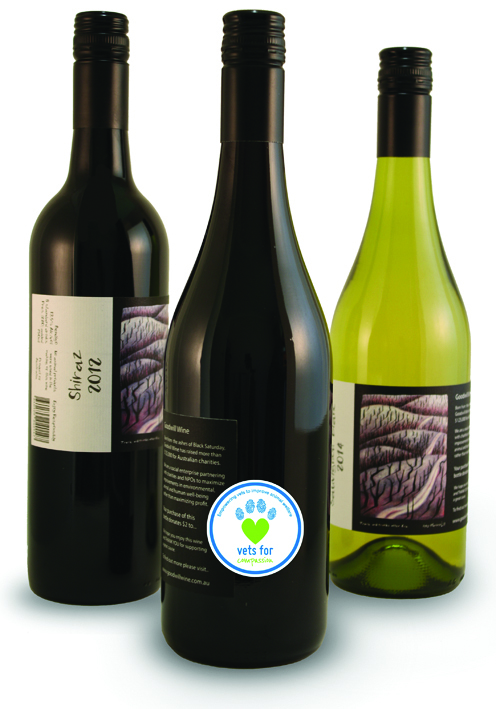 They also work to educate communities about animal welfare. 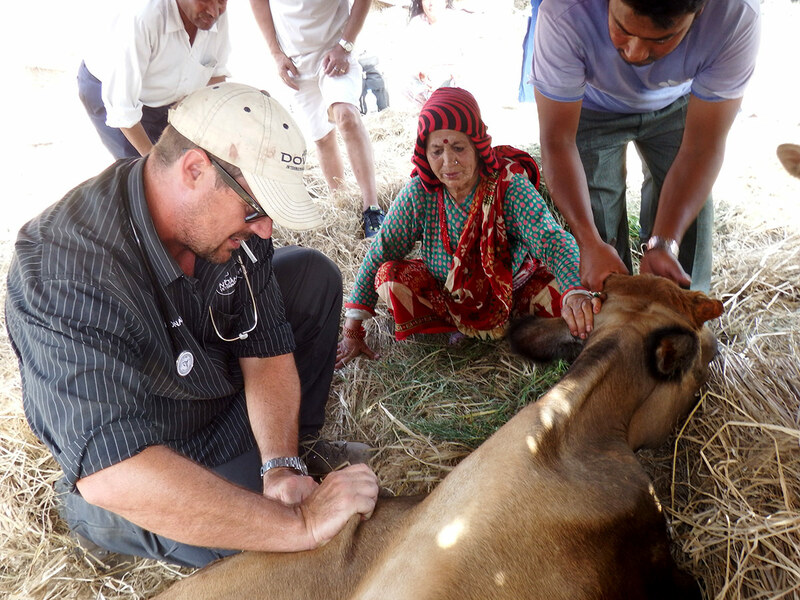 Vets for Compassion’s first association with HART was in response to the devastating earthquake in 2015. 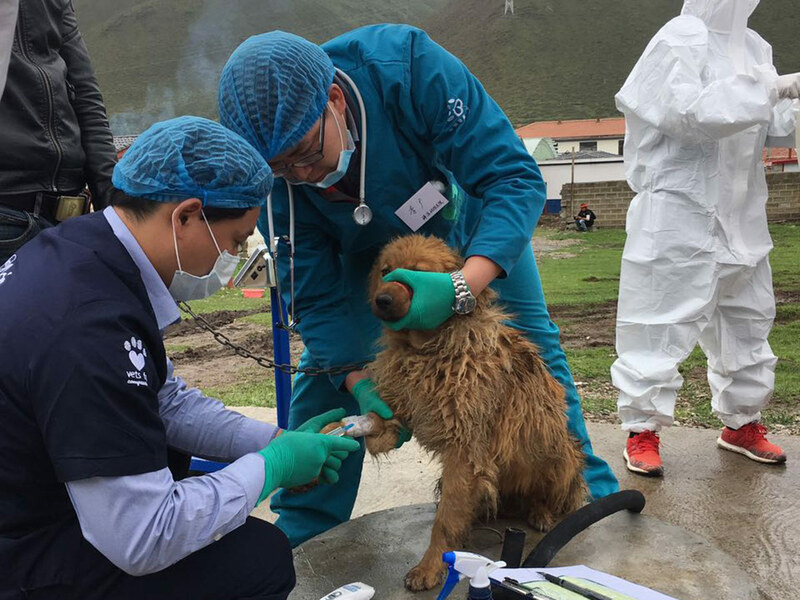 Dr Michael Heath, Dr Elaine Ong and Dr Chris Barton along with a team of other volunteer vets, HSI Australia, animal lovers along with fans of Nepal were able to send over 200kg of supplies and 4 vets to Nepal within 8 days of the earthquake. 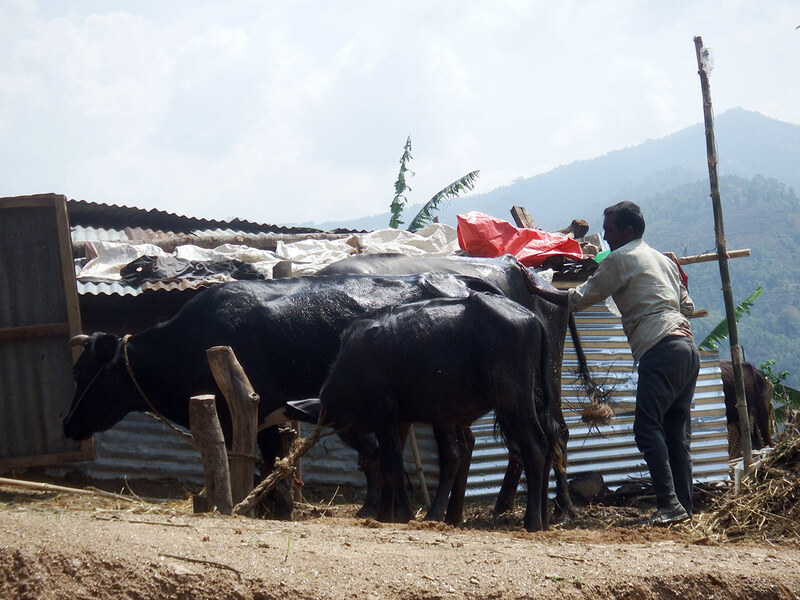 Having travelled directly to Sindhupalchowk valley, loads of goats, buffalo and cattle were found to have been crushed by housing. 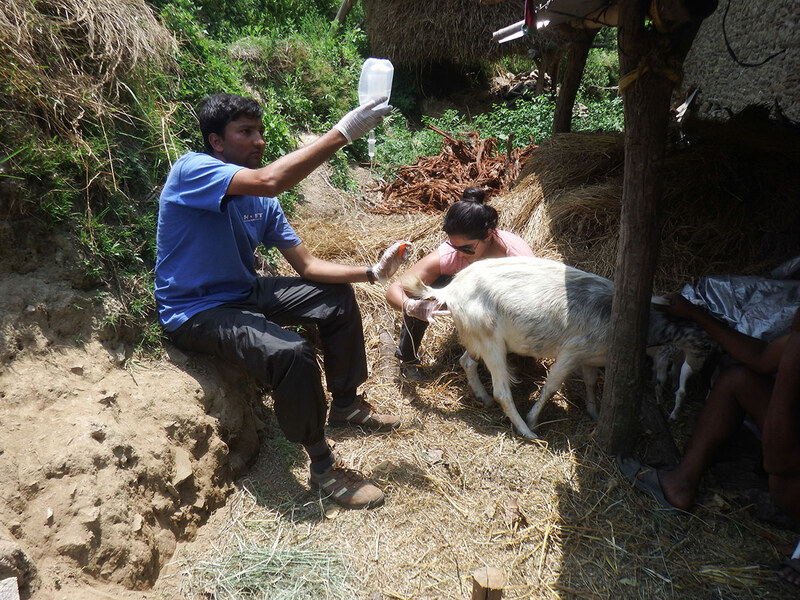 These brave workers provided veterinary care to their livestock (and often food aid to their owners). 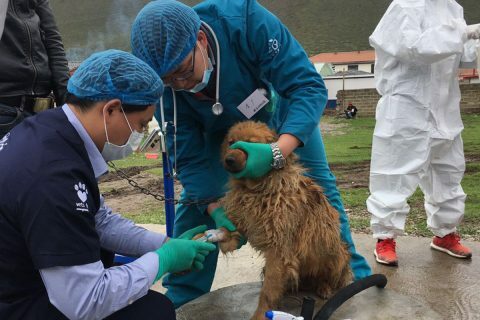 The team was able to give hope that things would improve. 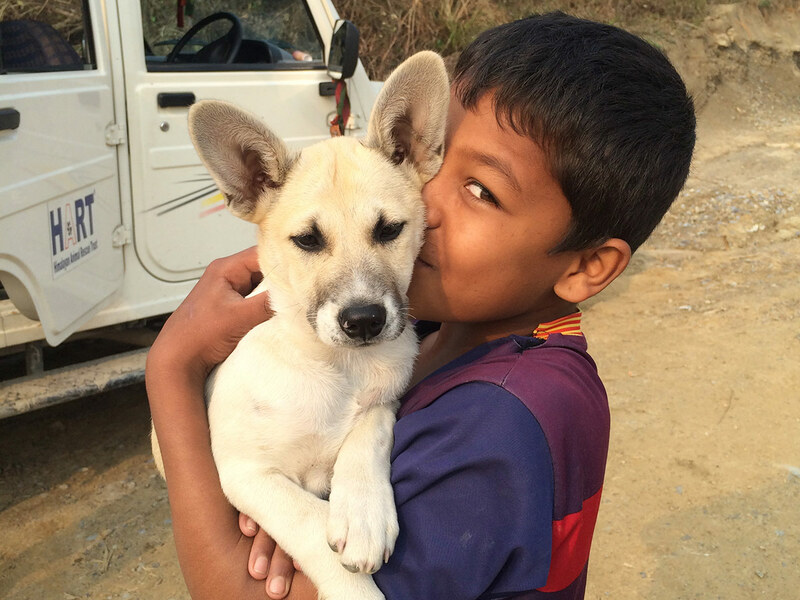 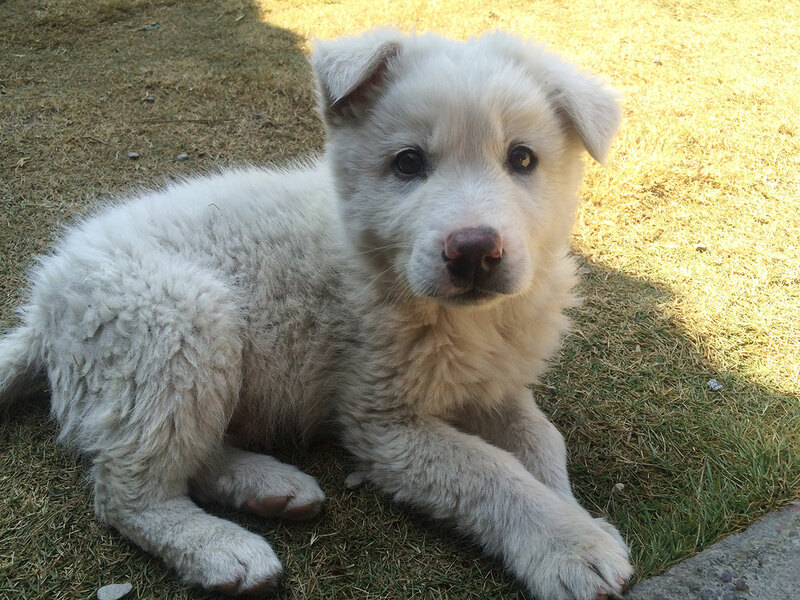 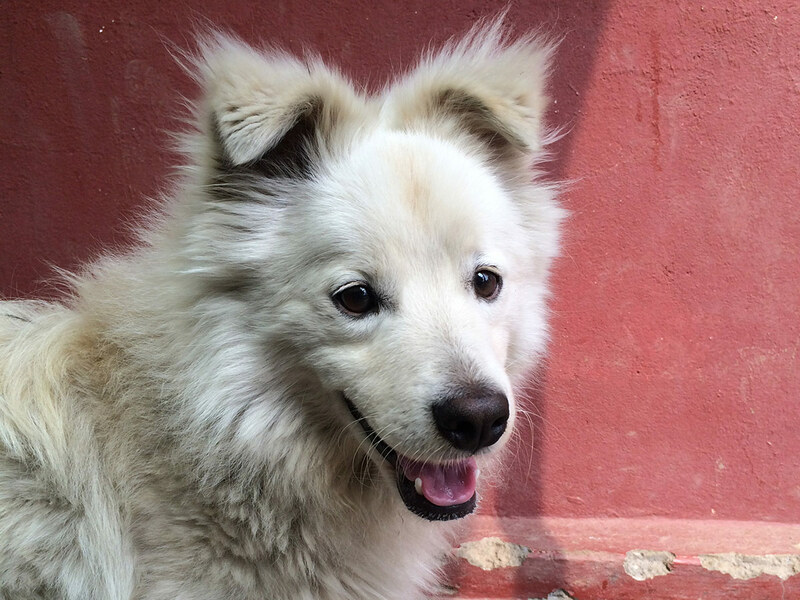 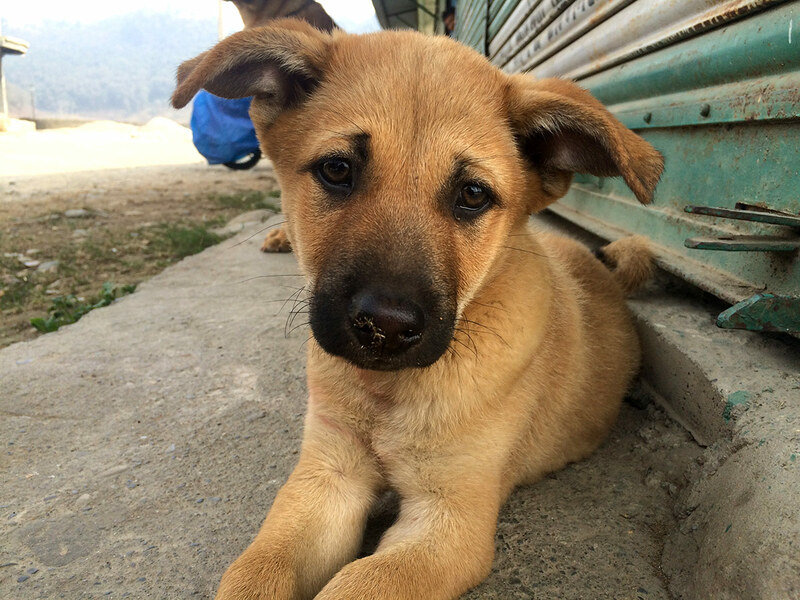 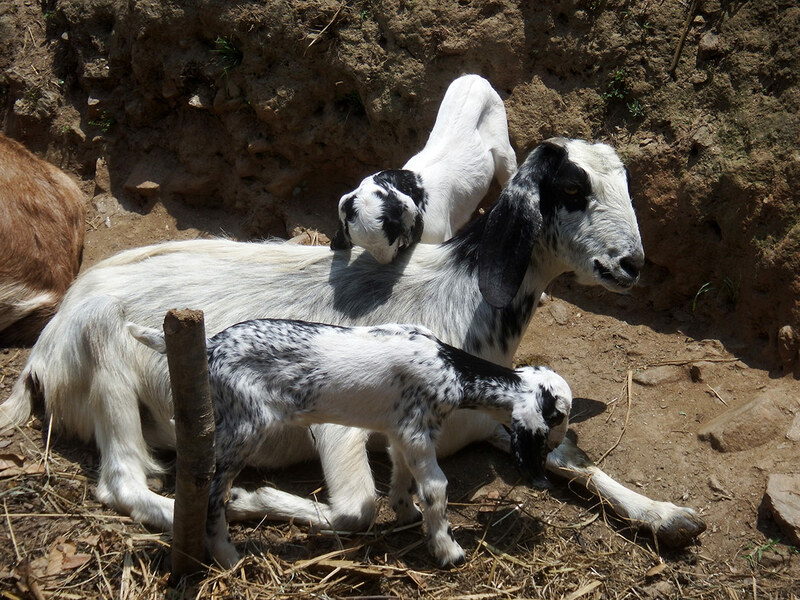 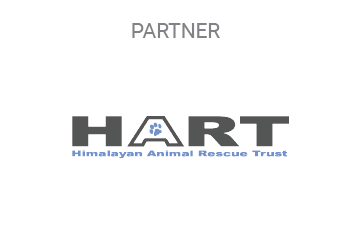 HART is Nepal’s most accomplished animal welfare organisation. 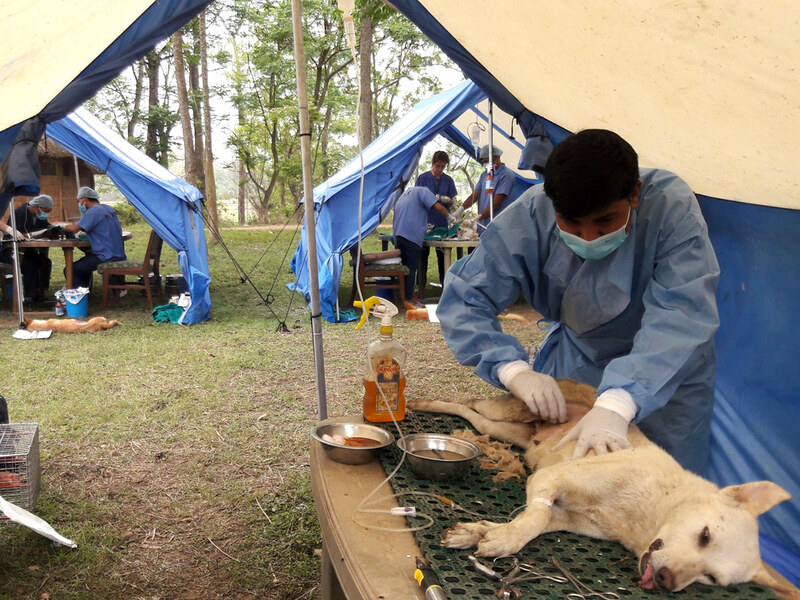 They have a team of vets, paravets, animal welfare officers, educators and dog catchers that focus on Animal Birth Control and Antirabies vaccination work. 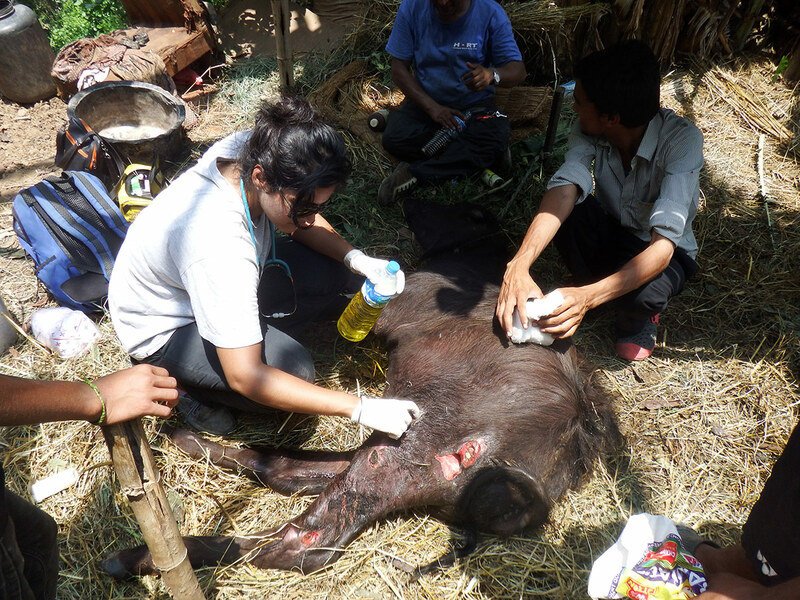 They also work to educate local communities about large animals such as cattle and goats. 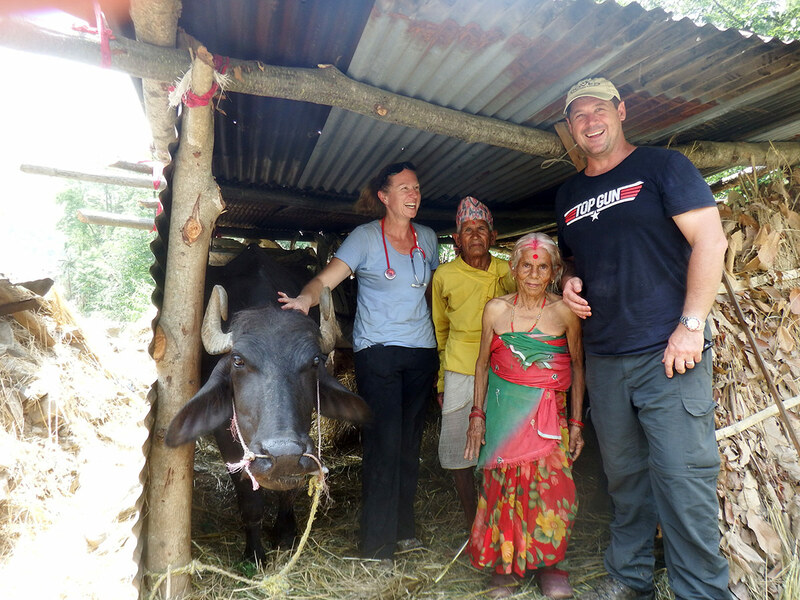 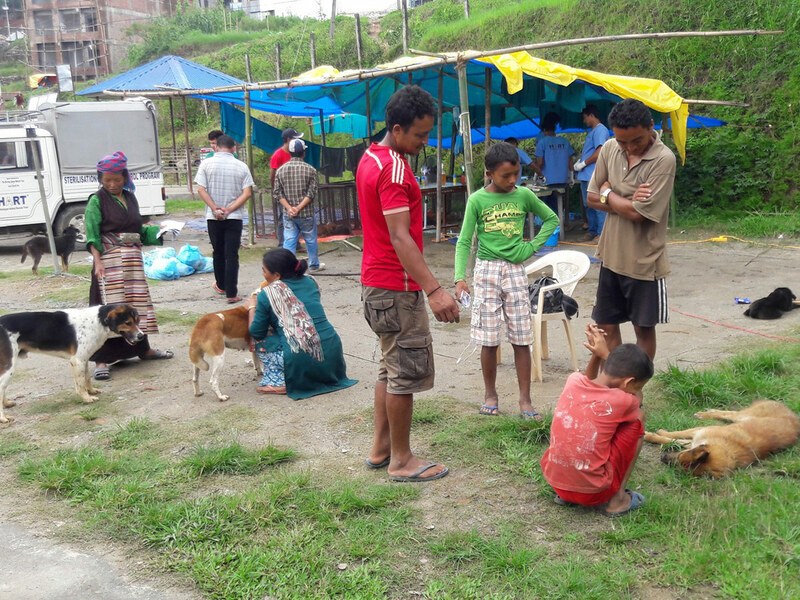 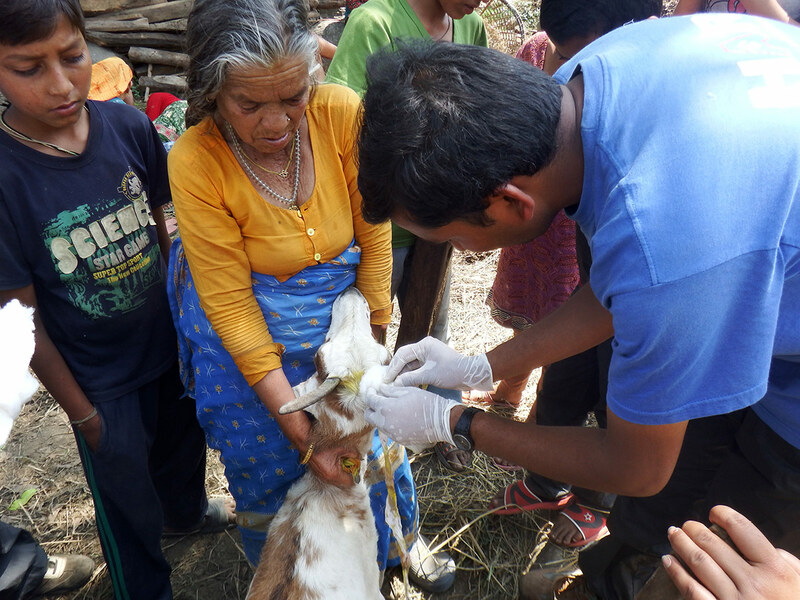 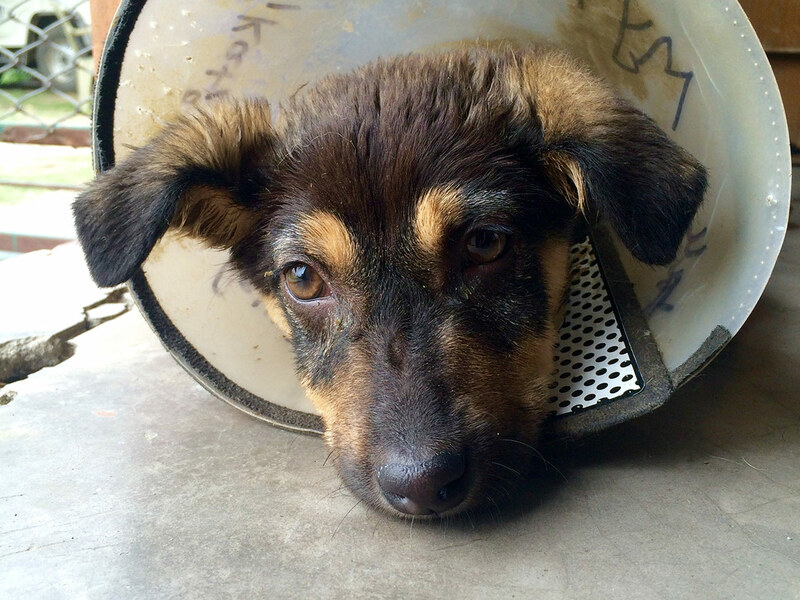 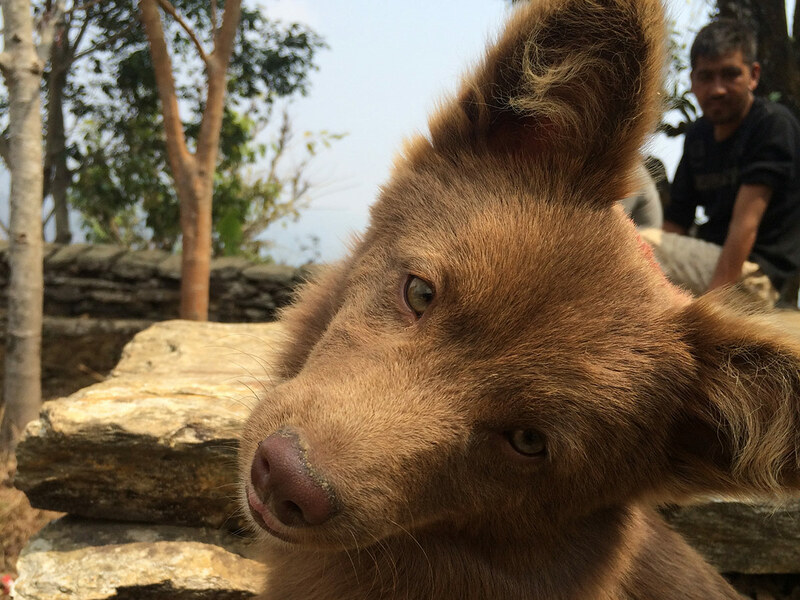 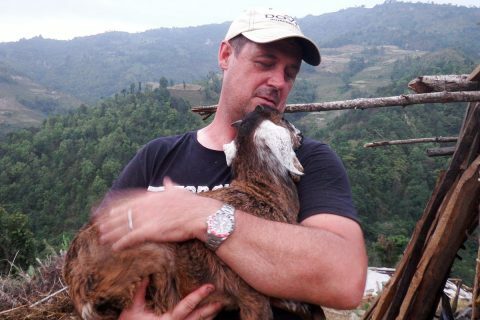 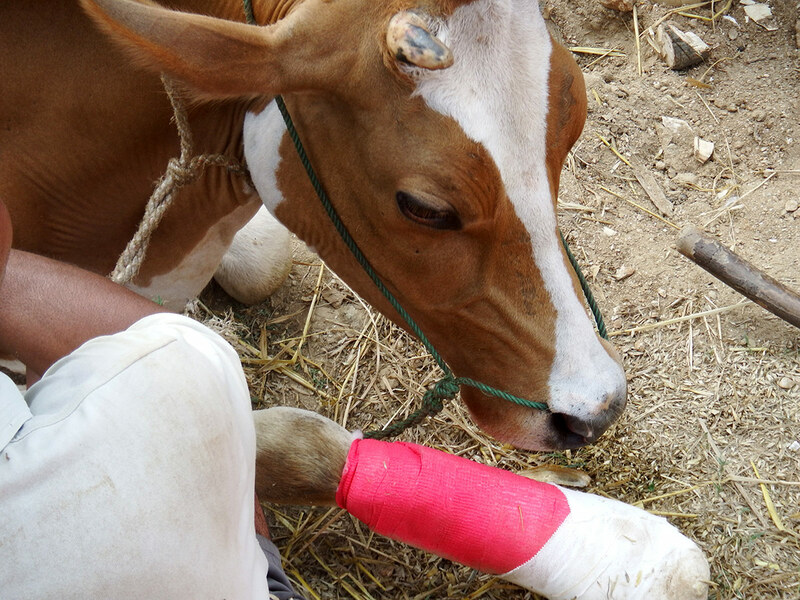 Vets for Compassion send volunteer vets and vet nurses to undertake a follow up program in Nepal, to ensure that the HART team is provided with ongoing support, as they continue to work with animals in a community still affected by disaster. 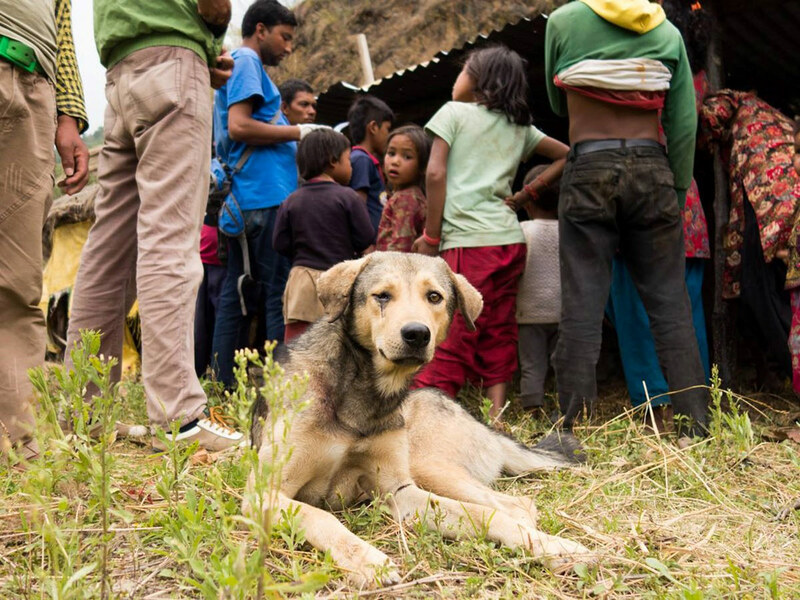 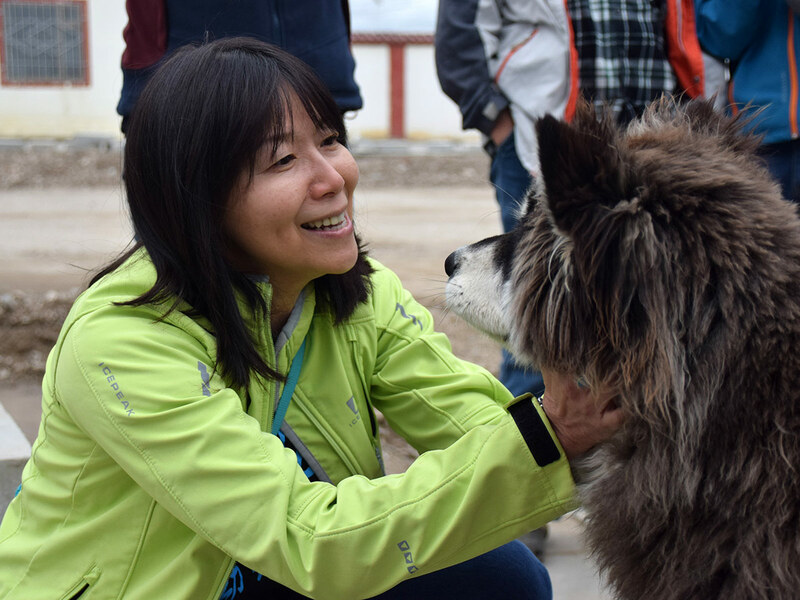 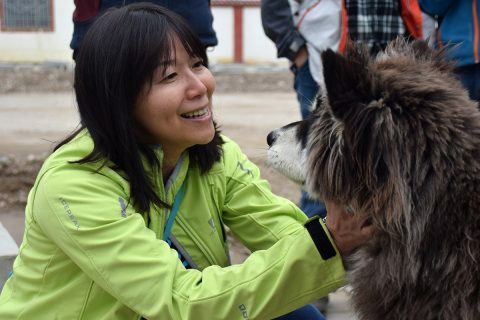 Their work focuses on Stray dog Birth Control and Anti Rabies programmes as well as follow up in the villages that were badly destroyed by the earthquake. 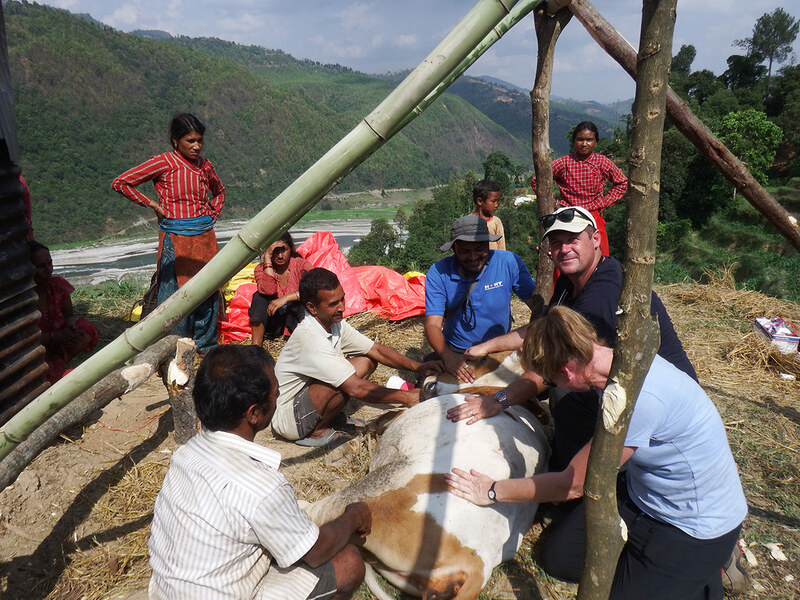 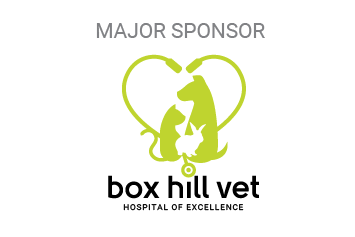 Training local vets to deliver the best possible veterinary care to animals large and small.